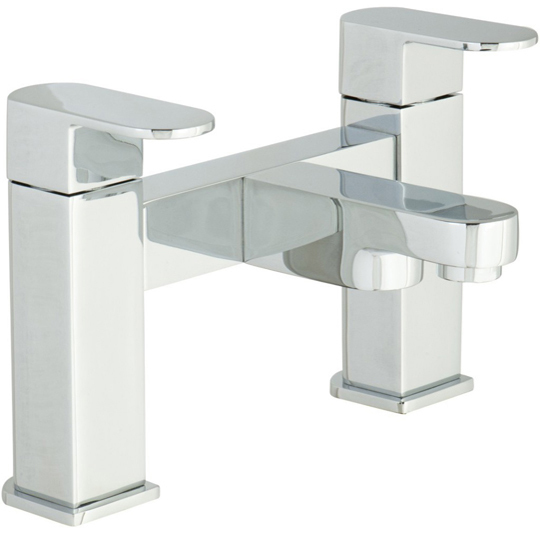 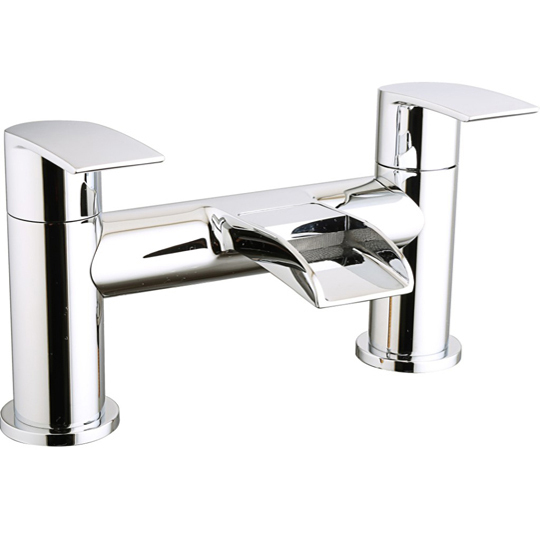 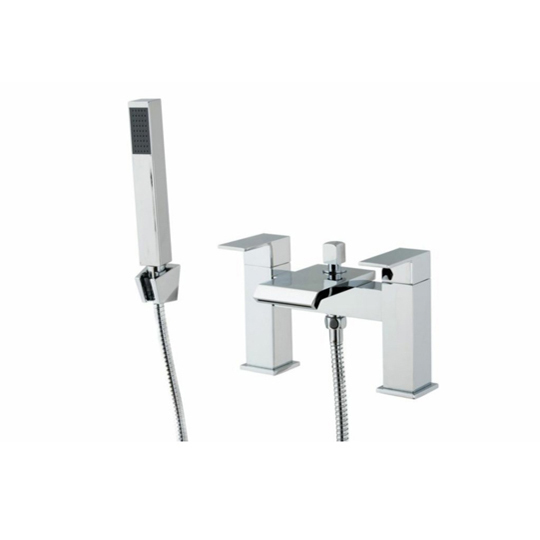 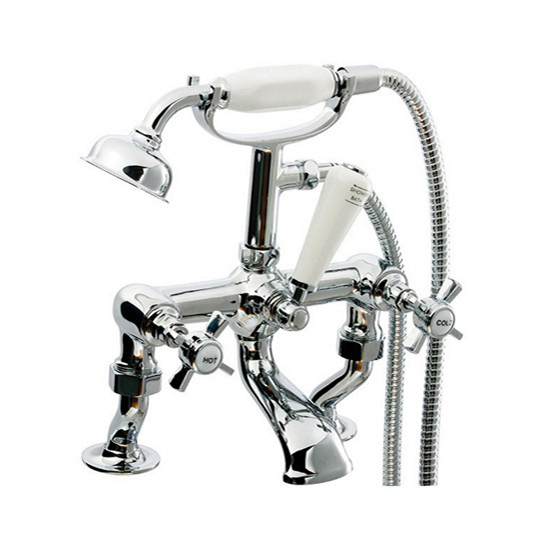 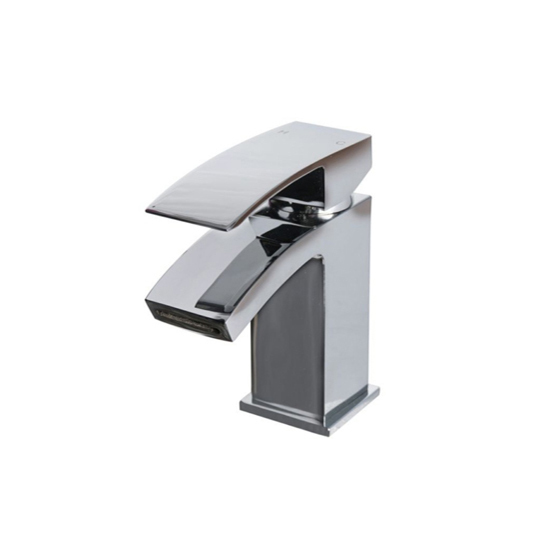 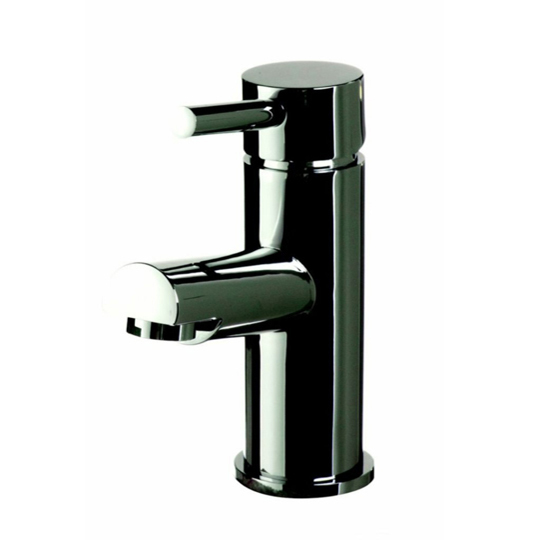 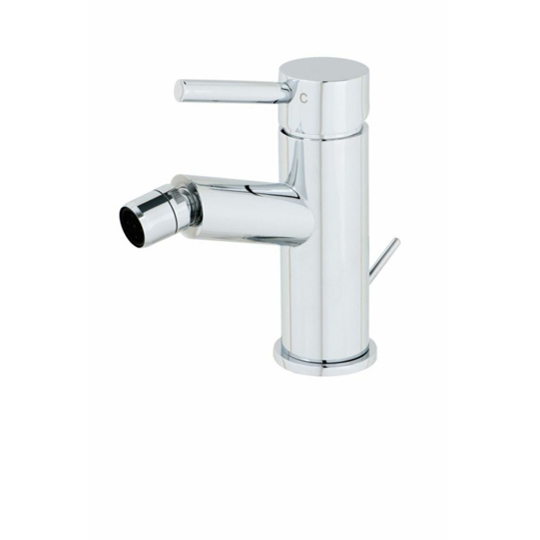 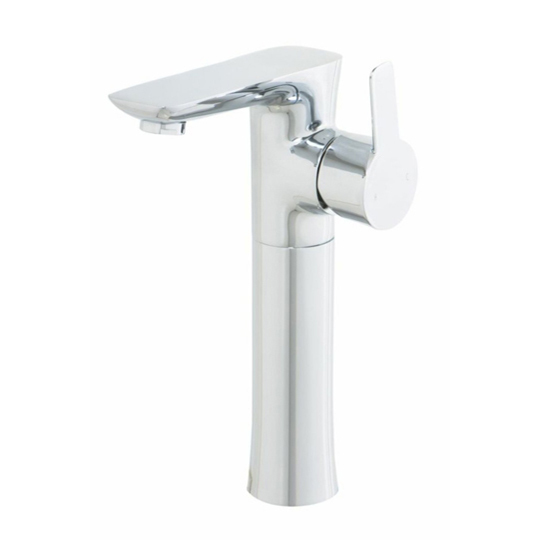 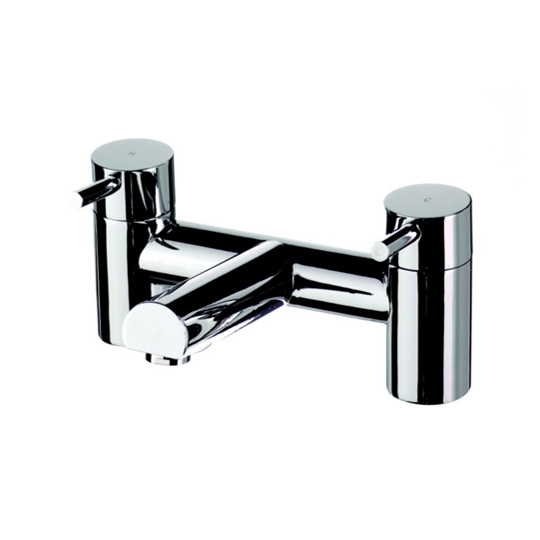 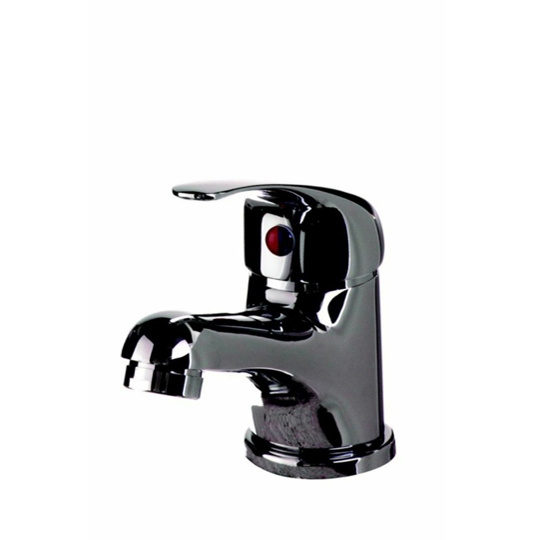 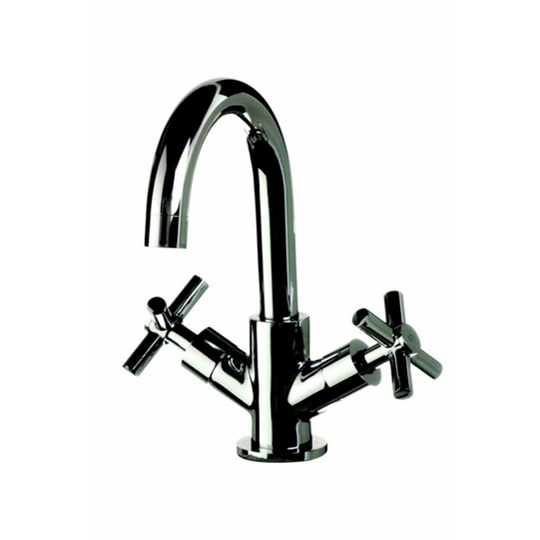 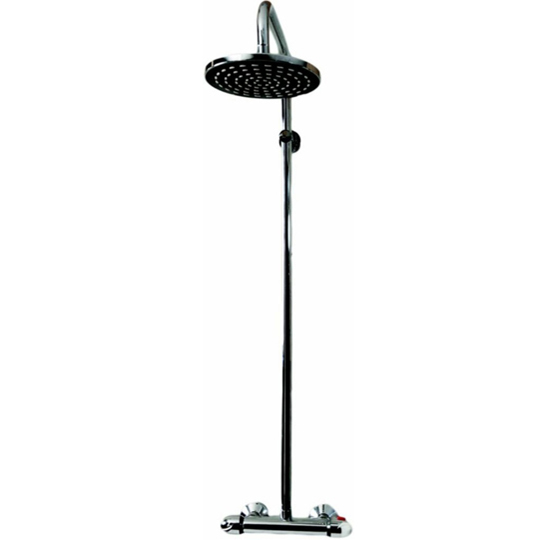 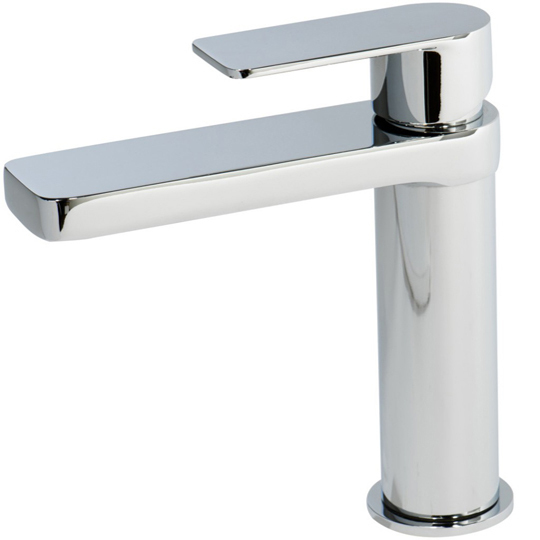 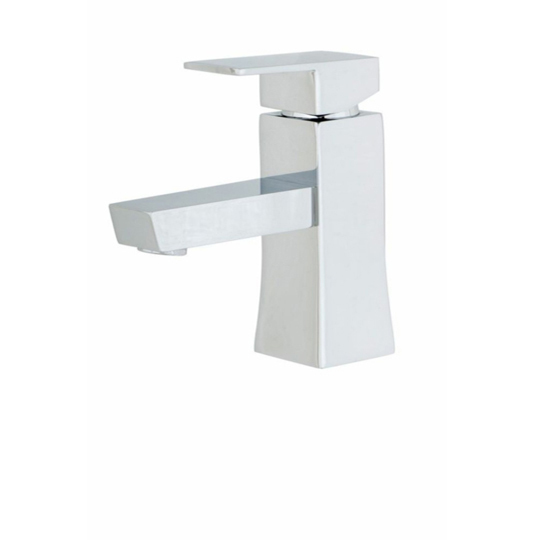 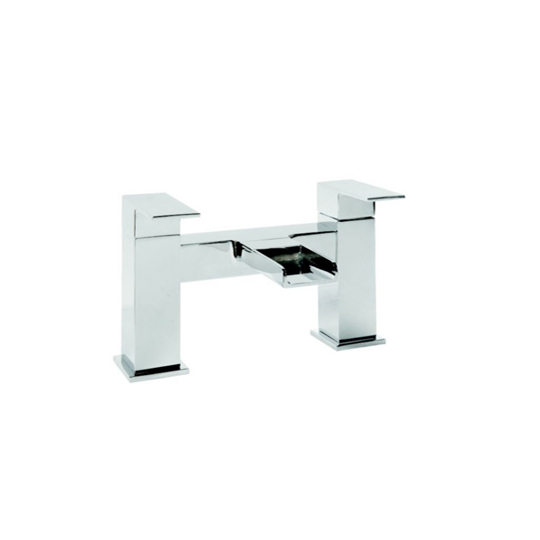 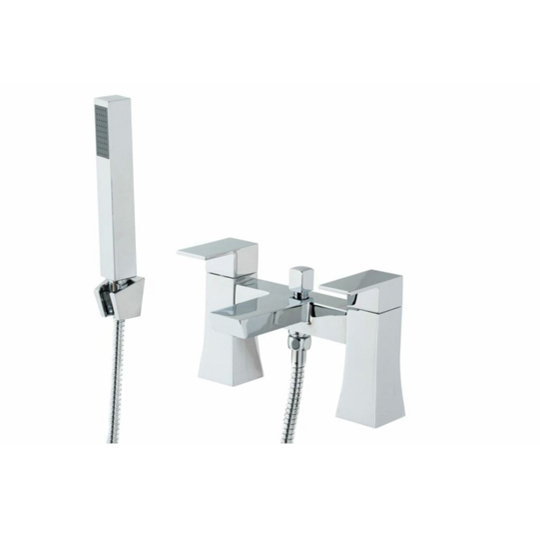 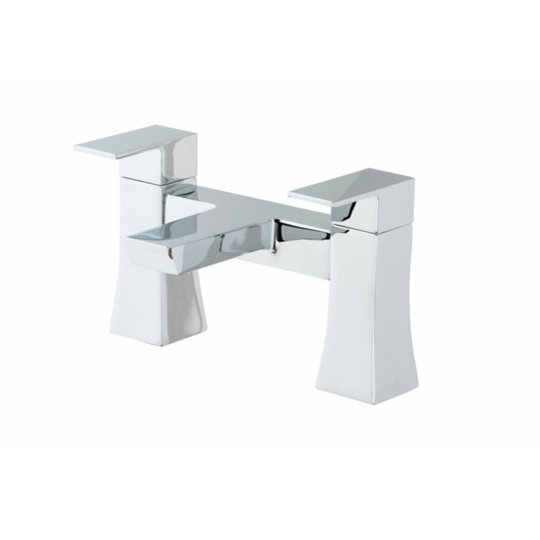 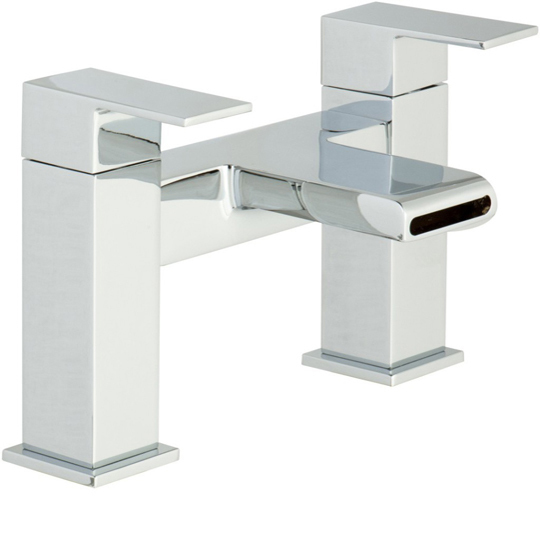 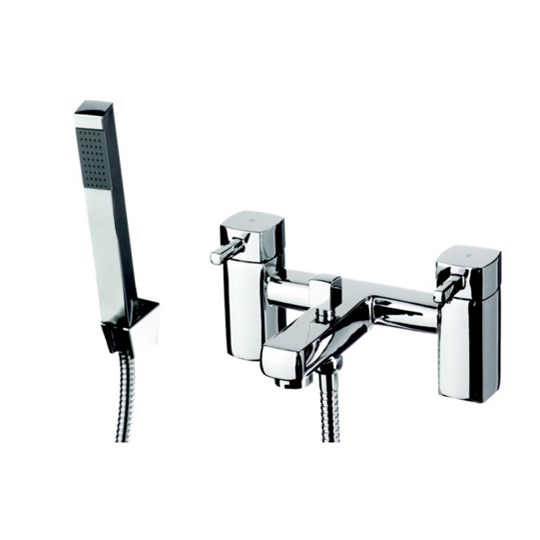 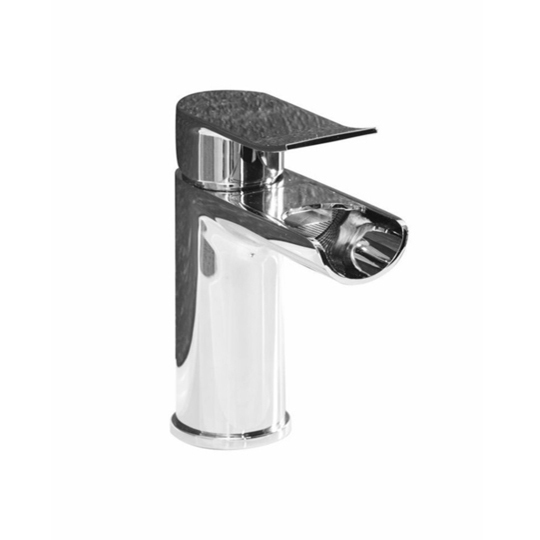 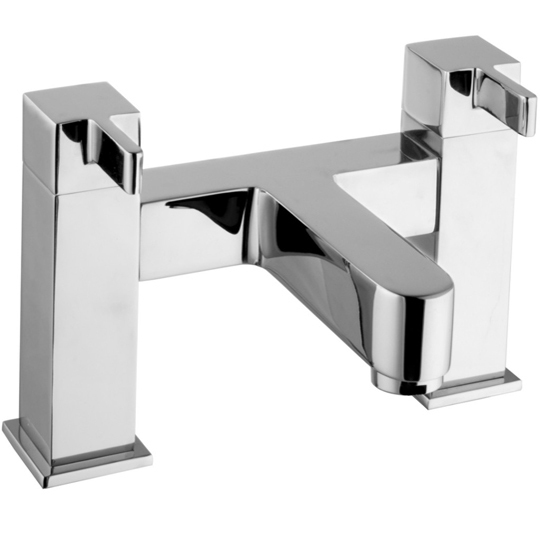 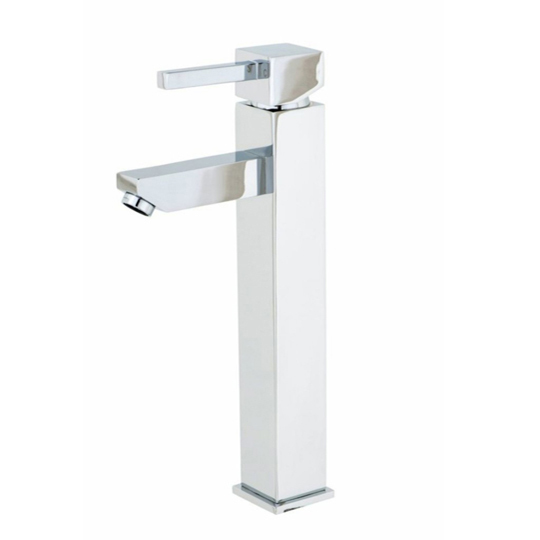 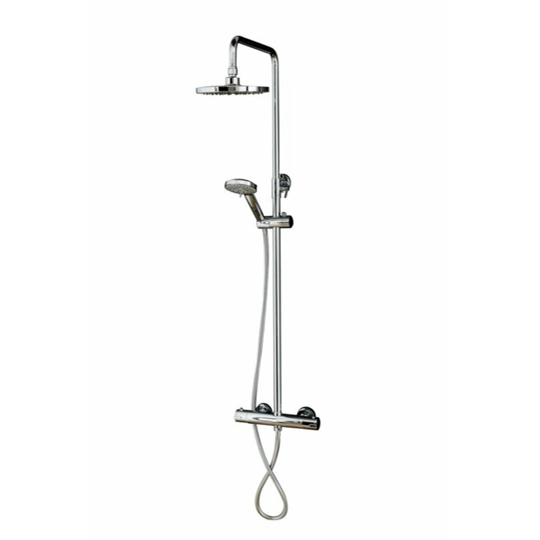 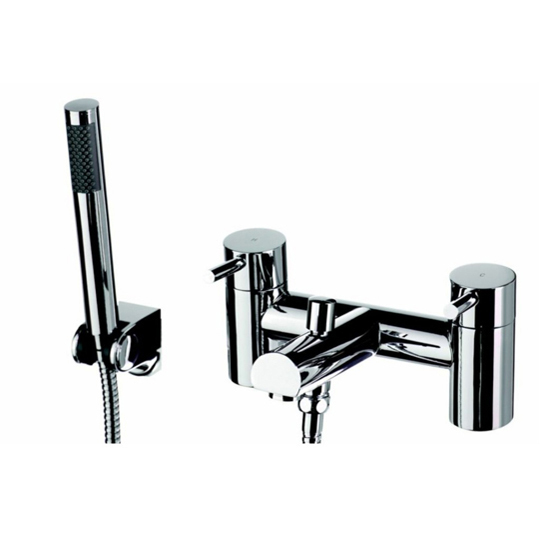 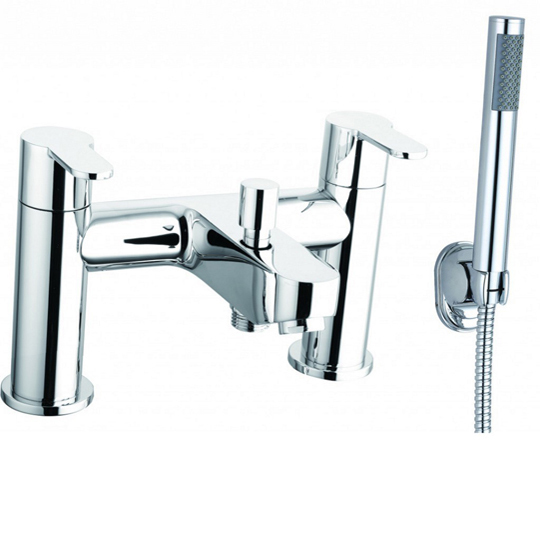 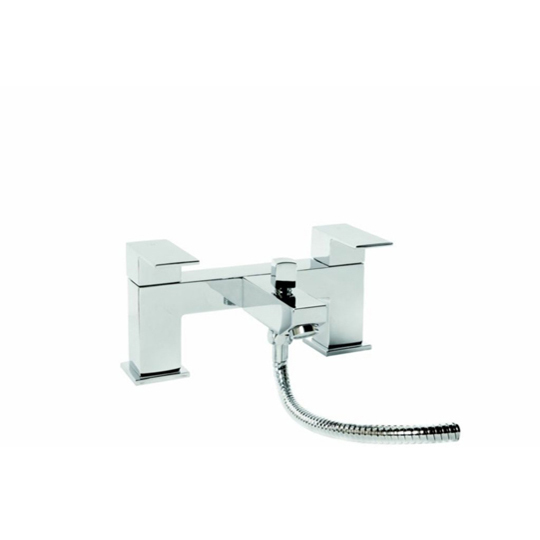 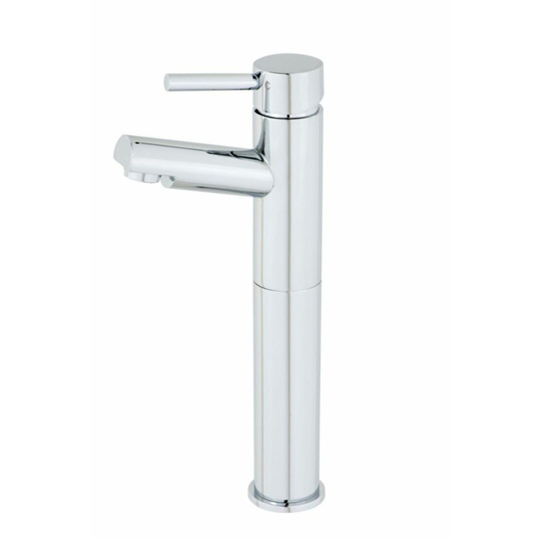 Cassellie offer a wide range of basin mixer taps, shower kits, bath fillers, shower valves and many more. 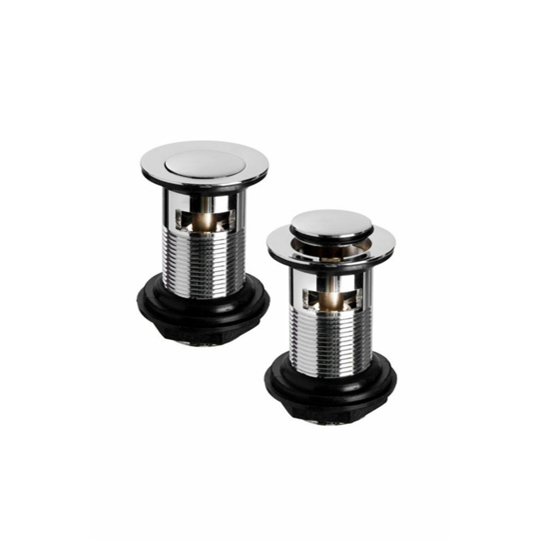 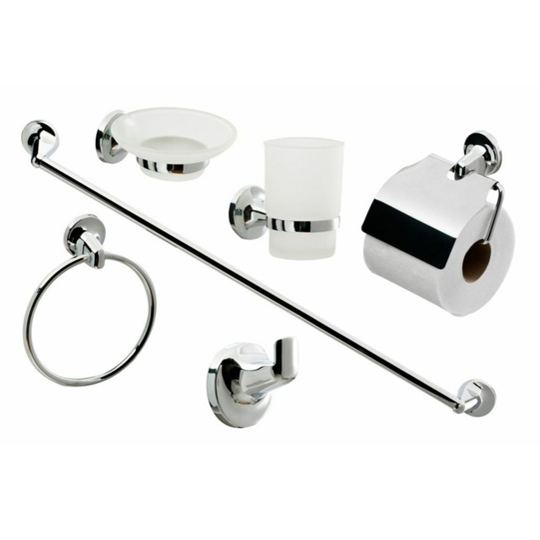 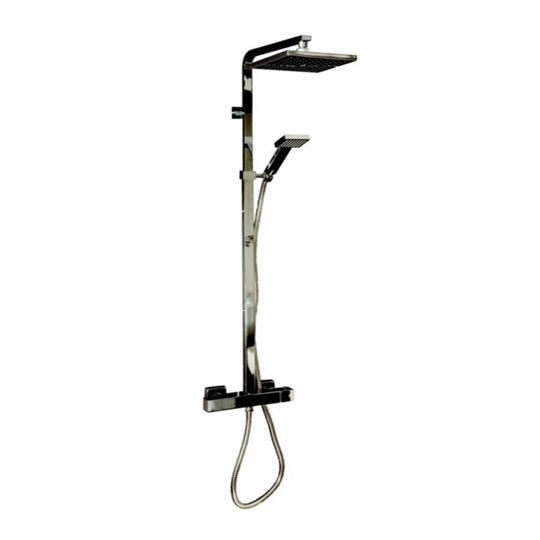 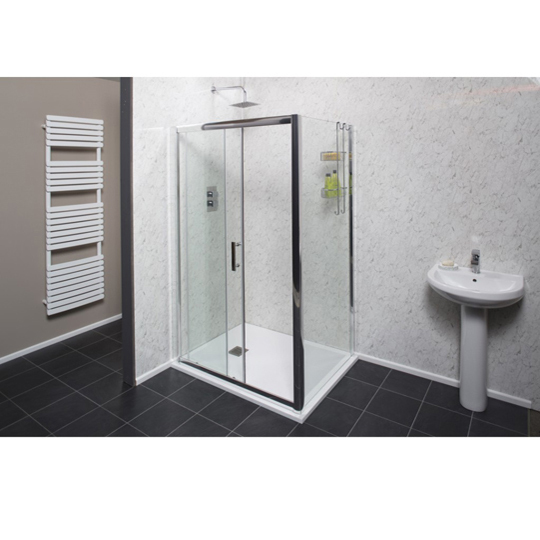 These high quality bathroom products come at very affordable prices. 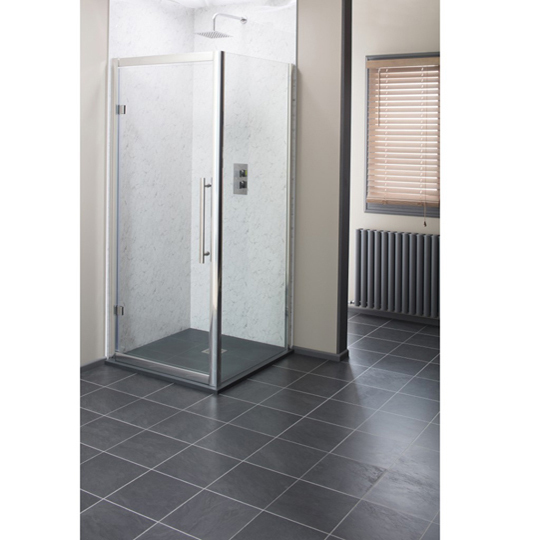 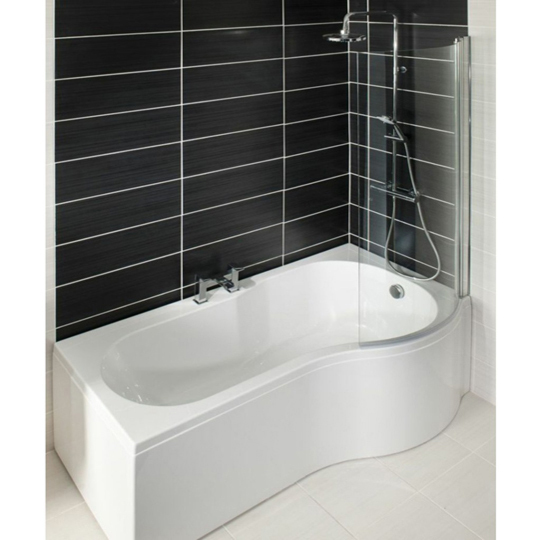 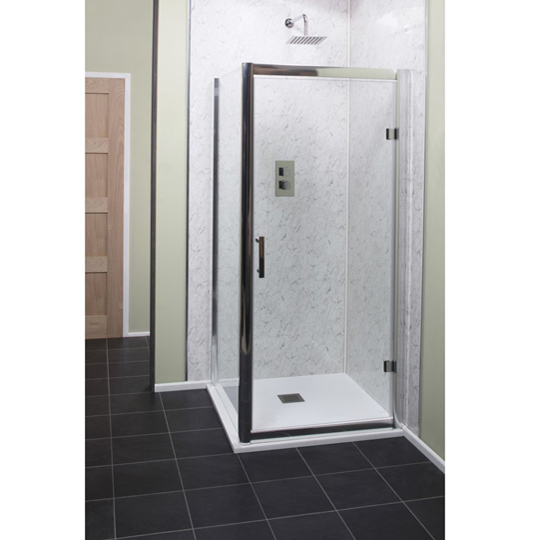 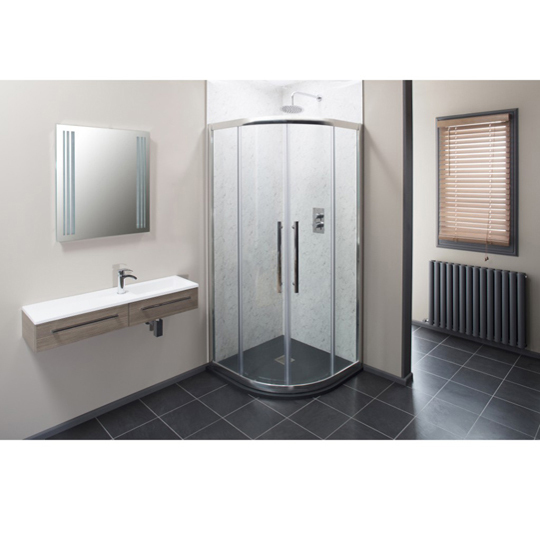 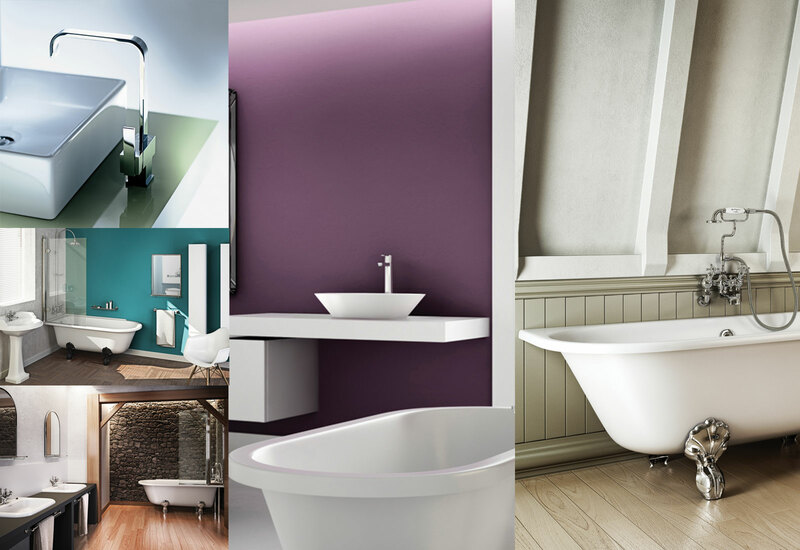 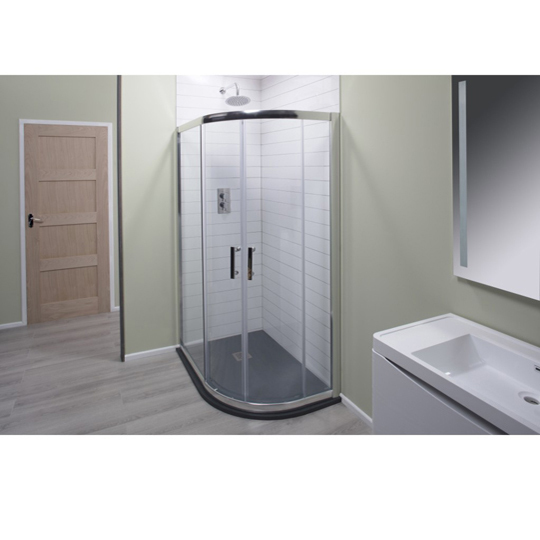 Cassellie are a fitting example of a modern, contemporary bathroom designer.